The C++ Core Guidelines is a set of rules designed to help you write modern, safe C++ - saving you time and effort as well as making your code more reliable. In this course, you'll learn the philosophy behind the guidelines and see some examples of how following them can improve your code. 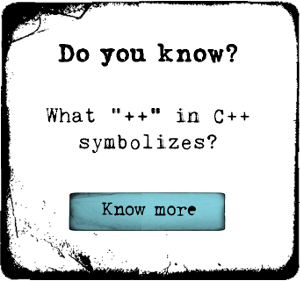 C++ has a reputation for being a difficult and sometimes dangerous language. The C++ Core Guidelines is a set of rules designed to help you write modern, safe C++ - saving you time and effort as well as making your code more reliable. Announced Sept 21st 2015, the Guidelines are under active development. You can start to use them – and more importantly, to use tools that check your code against them – today. In this course, you'll learn the philosophy behind the guidelines and see some examples of how following them can improve your code. You'll learn how to use Visual Studio to check your code against the guidelines and start writing safer C++. What Are the C++ Core Guidelines? How Can the C++ Core Guidelines Help You?